We thoroughly enjoyed the puppy training classes. We were given lots of useful tips and ideas. 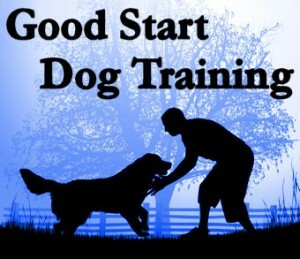 It helped to focus us as a family on the importance of good foundational training for our puppy ‘Taylor’. 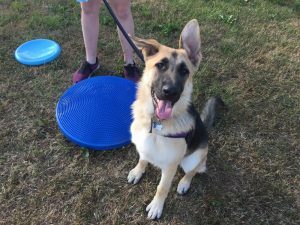 It also helped the children take part and realise that their behaviour was just as important in the training of our puppy.